Home » News » 2017 » How you sit says a lot about how you think. 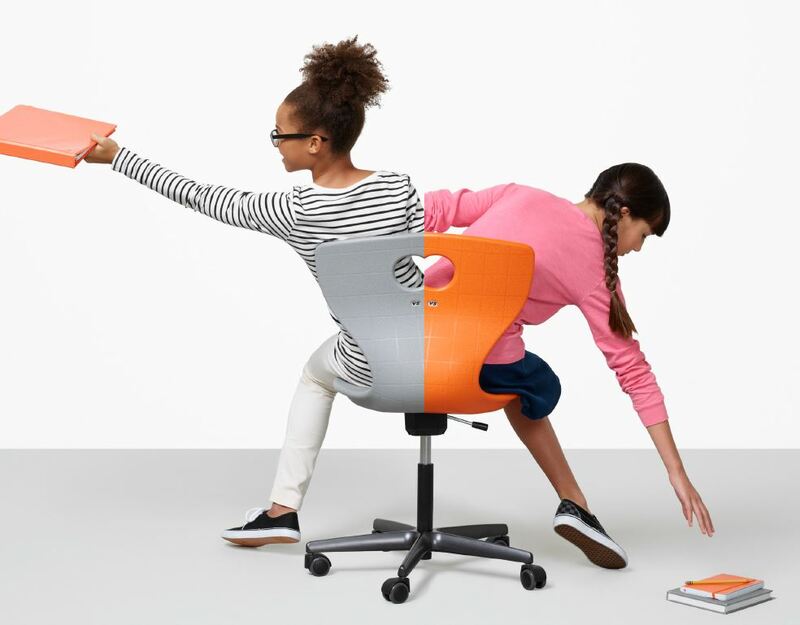 VS Furniture has sponsored a world-renowned speaker on the subject of Movement and its effect on focus and concentration in the learning environment. 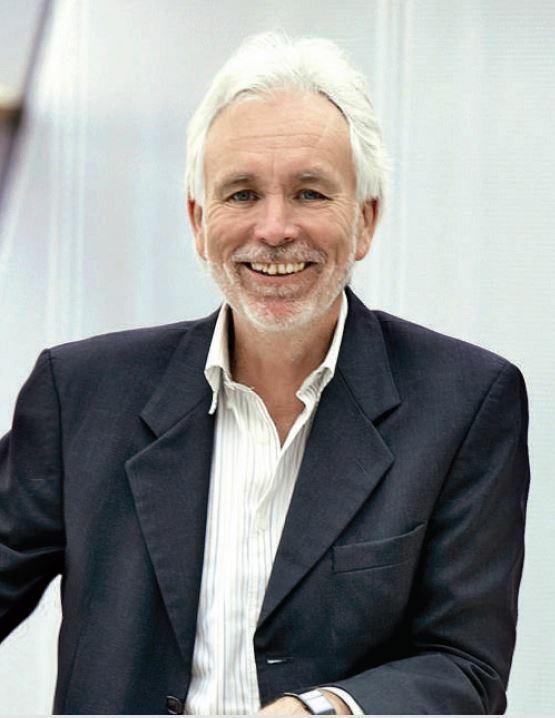 Dr. Dieter Breithecker will be travelling from Germany and will co-present with Sam Johnston (Director of Learning at St. George’s School in Vancouver) at the CAIS conference in Montreal on April 10. For CAIS members only. Aquest Design will be hosting one other event open to Education Professionals and Architects/Designers that are not able to attend this event, on either April 7 or April 10. Please contact us if you would like to attend. WE’RE ALL FOR IMPROVING RESPONSIVENESS. Let’s give our curious, growing, fidgeting, and at times itchy kids the best chance to perform. What they need for better focus and emotional well-being is flexibility, adjustability, mobility and comfort. Our 3D rocking mechanism does just that, with front, back and side movement to engage body and mind. Add variable height adjustment, castors and a truly ergonomic shell and you’ve got a chair that always pays attention. PantoMove really is a smarter way to sit. Healthier, happier active minds and bodies. That’s our thing. Space design and furniture are integral to good teaching and learning. Well-designed classroom spaces inspire active engagement and deeper learning. Learn how space and furniture can be leveraged to enhance instructional strategies and student success. This workshop will consist of a sharing of key principles and a demonstration of how St. George’s has put those principles into practice. It will have a theoretical component and the audience will engage in simple activities that promote student energy, focus and well-being. The workshop will be presented in concert with Dr. Breithecker from Germany, an international expert on furniture ergonomics for student learning and Sam Johnston, Director of Learning, St. George’s School. 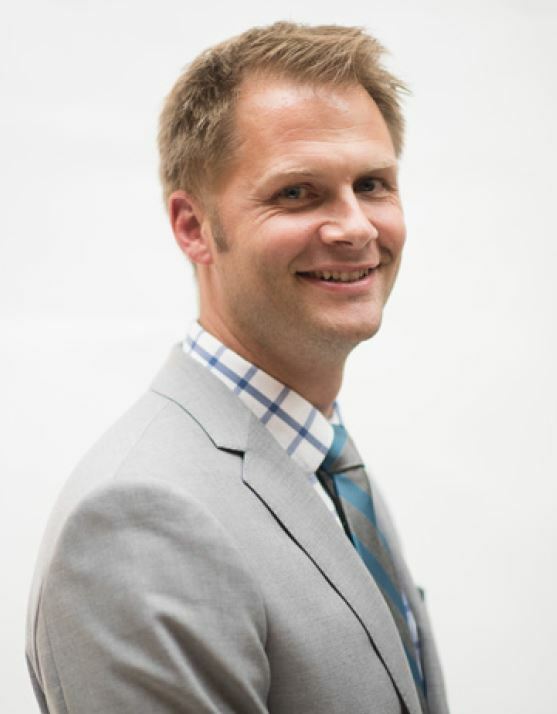 Sam Johnston is the Director of Learning at St. George’s School in BC. Prior to that, he was the Director of the Senior School at York House School, where he worked 14 years. In his other educational capacities, he has been a Technology Coordinator, Technology Director, and he has taught a range of subjects from Grade 7 Math and Science to AP Biology and Computer Science. Sam received his Bachelor of Science, Bachelor of Education and Masters of Education all from the University of British Columbia. When he is not chaperoning school dances or being an educational nerd on Twitter or blowing things up in the science classroom, he loves to spend time with his wife and three kids.